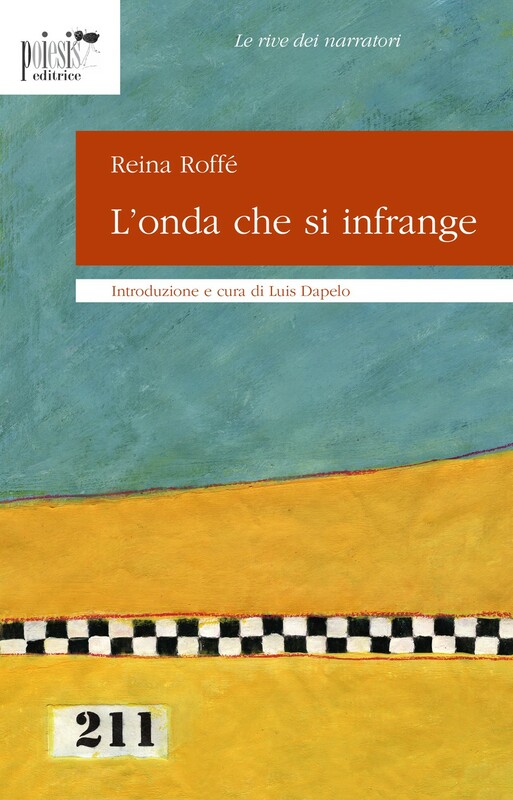 Reina Roffé’s The Reef (La rompiente, 1987) is constructed like a spiral woven around two axes: a trip and a truncated novel. In it the author captures the insecurities of a time of terror, that of the Argentine military dictatorship, but she avoids depicting brutal scenes and any reference to specific times and places. This allows her to explore the possibilities of an individual voice free of censorship, a voice that speaks not only of political repression, but also, and especially, about sexual repression and sexist discrimination in a frightened, prejudiced society. The text, then, consists of the hunt for an elusive, fragmented identity. And the hunter is an ambiguous speaker who assembles the story narrated by the protagonist with the bits and pieces of a life story in search of itself. In 1986 The Reef received the International Prize for the Short Novel, awarded by the city of San Francisco, Argentina, to acknowledge the quality of the prose and the experimental audacity of a work that initiated an original, daring style of narrating subjectivity. The novel as well as the stories in Exotic Birds could be considered what is called “transatlantic literature” because of the spaces they encompass: Argentina—United States, Madrid—Buenos Aires, and even Paris during the Nazi occupation. And also because of the construction of a language impregnated with the expressions of different shores. The protagonists of Exotic Birds can seem a bit “rare” or strange to those who expect them to behave according to the standards established by social, religious or political laws, which they do not respect or obey; indeed they rebel against rebellion itself. They are rare, above all, because they live like foreigners even in their own country and in the bosom of their own families. Rare because of the banishment unleashed by certain situations in which they find themselves entangled. Rare because reality, that rarified external world, derails them. Some of the protagonists are victims of exclusion, others of exploitation by their parents or their bosses. If there is a connecting thread that links one story with another, it has to do with the idea of representing distinct types of exile and displacement and the intimate battles that break out in extreme states of defenselessness. The women, all of them, are migratory birds: they “migrate” unnoticed among their own people and through the lonely homes devoid of family in their various exiles. They hide and they erase their tracks while, at the same time, they wish to leave traces of their existence, as precarious as it may be. Reina Roffé was born in Buenos Aires, a city she has never abandoned, although she currently resides in Madrid where she has published a book of essays, Conversaciones americanas (American Conversations; 2001) and a biography of the Mexican author Juan Rulfo, Juan Rulfo: las mañas del zorro (Juan Rulfo: The Craft of the Fox; 2003). Professionally, she is deeply involved in the fields of literature, journalism and teaching. Her first novel, Llamado al Puf (Called to Ugh), was published in 1973 and received Argentina’s Pondal Ríos Prize for best book by a young author. The book-length study, Juan Rulfo: autobiografía armada (Juan Rulfo: An Assembled Autobiography), also appeared in 1973 and was re-edited by a Spanish publisher in 1992. Reina Roffé’s second novel, Monte de Venus (Mount Venus; 1976), was banned under the censorship of the last Argentine military dictatorship. In 1981 the author was granted a Fulbright fellowship for writers and moved to the United States where she published Espejo de escritores (Mirror of Writers; 1984), a series of interviews with Latin American authors. Among her novels, the following deserve special mention: La rompiente (The Reef; 1987), El cielo dividido (The Divided Heaven; 1996) and El otro amor de Federico. Lorca en Buenos Aires (The Other Love of Federico: Lorca in Buenos Aires; 2009). In addition, she has published a volume of short stories, Aves exóticas. 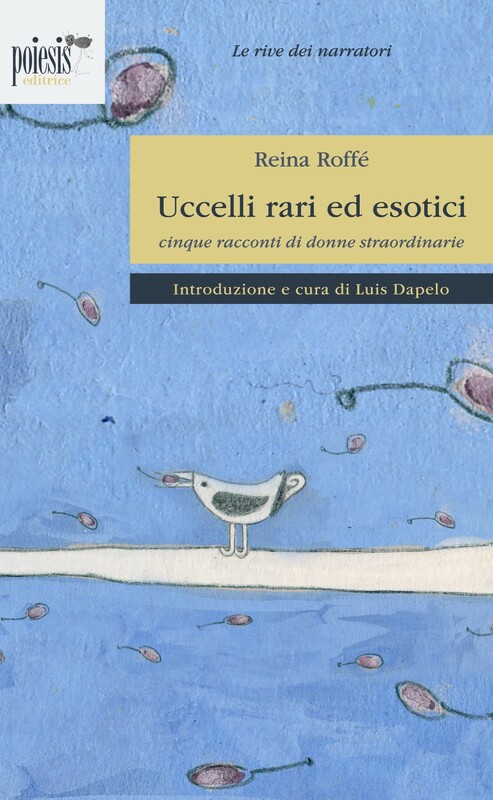 Cinco cuentos con mujeres raras (Exotic Birds: Five Stories with Rare Women; 2004). Among Roffe’s numerous honors is the 1993 Antorchas Fellowship for Literature, an award granted to outstanding figures in contemporary Argentine society. Margaret Stanton is Professor of Spanish and Director of the Latin American Studies Program at Sweet Briar College in Virginia where she teaches courses on language, literature and culture. She received her M.A. and her Ph.D. in Spanish from the University of Wisconsin at Madison. 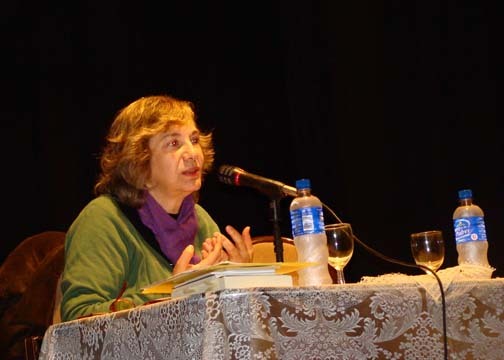 Her translations are included in several anthologies of works by Spanish American women writers including What is Secret: Stories by Chilean Women (1995). 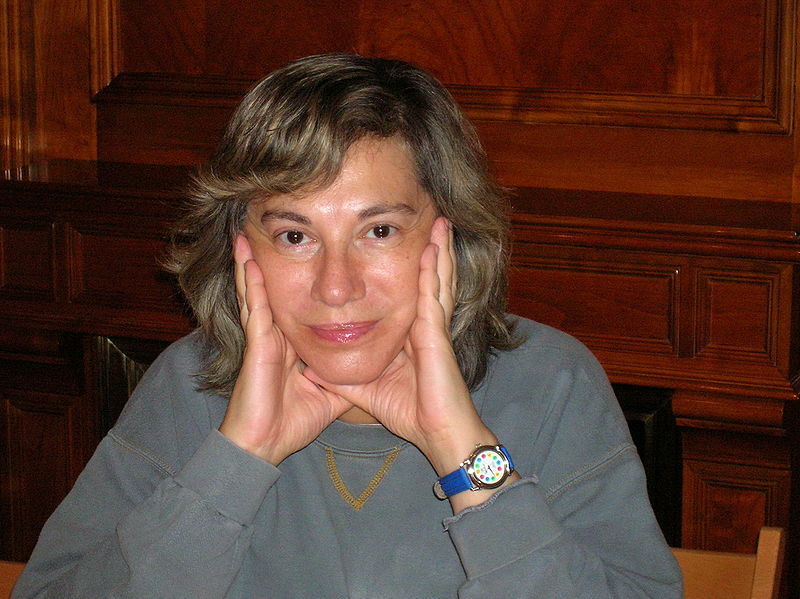 Monica Szurmuk is Professor of Literature and Cultural Studies at the Instituto Mora in Mexico City, Mexico. She is the author of Mujeres en viaje (Buenos Aires: Alfaguara, 2000); Women in Argentina, Early Travel Narratives (Gainesville: University Press of Florida, 2001), available in Spanish as Miradas cruzadas: Narrativas de viaje de mujeres en la Argentina 1850-1930; and the coeditor with Ileana Rodríguez of Memoria y ciudadanía (Mexico: Cuarto Propio and Instituto Mora, 2008). She is also the coeditor with Robert McKee Irwin of the Diccionario de estudios culturales latinoamericanos (México: Siglo XXI), forthcoming in English (Gainesville: University Press of Florida, 2010).